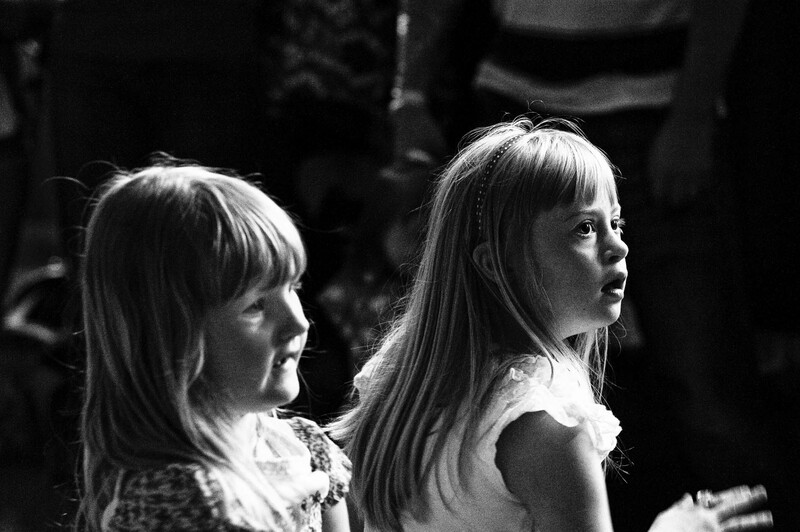 Photography is about light and in the early stages of Six Percent I worked with families inside an old Church hall. The day I arrived my heart sunk as it very, very dark and so I had little option to do what I always do and that’s find the light. I did. This is Penny and her sister.The light from the stained glass window picks out the features of her face. The image almost self selected itself as the cover of the book as it challenges so much of thinking about Down’s Syndrome. After the book was published Penny’s school asked her to stand at the front of assembly and talk about her experiences. It’s impossible to imagine the many positive impacts from each project on its participants.